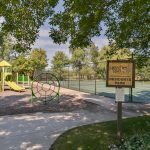 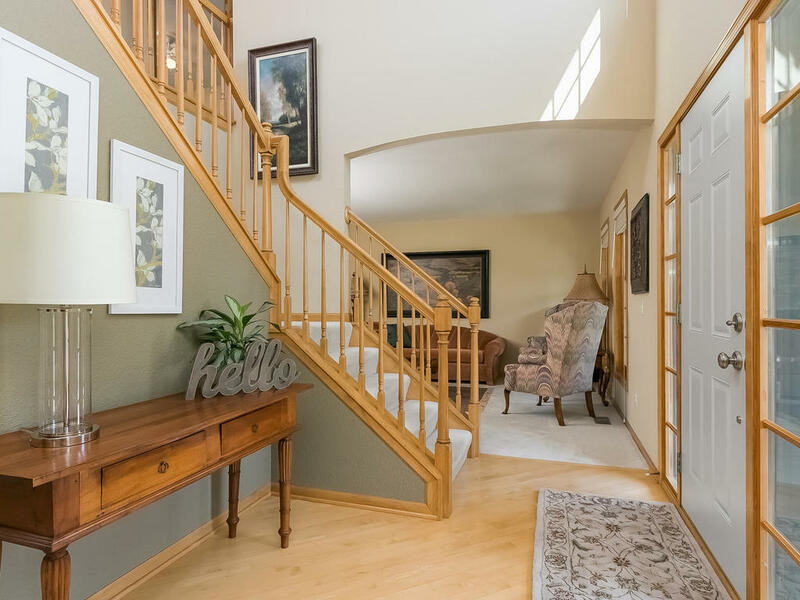 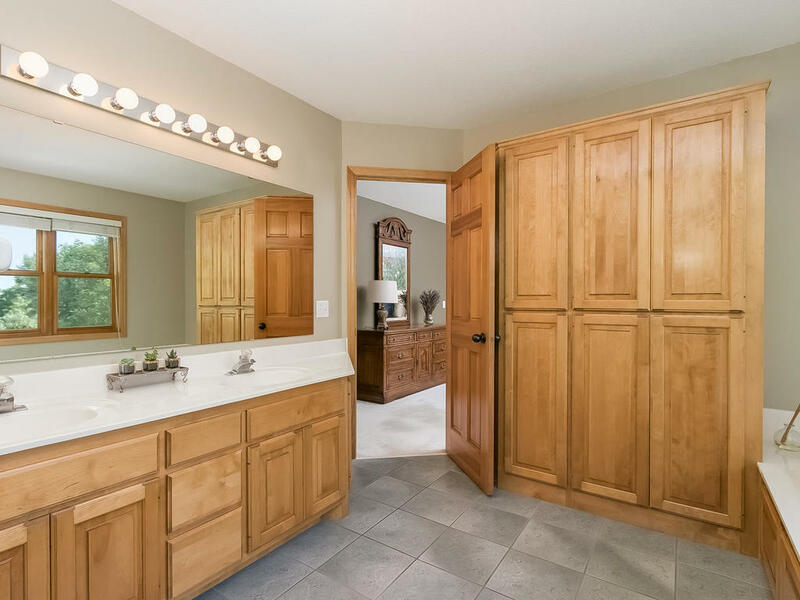 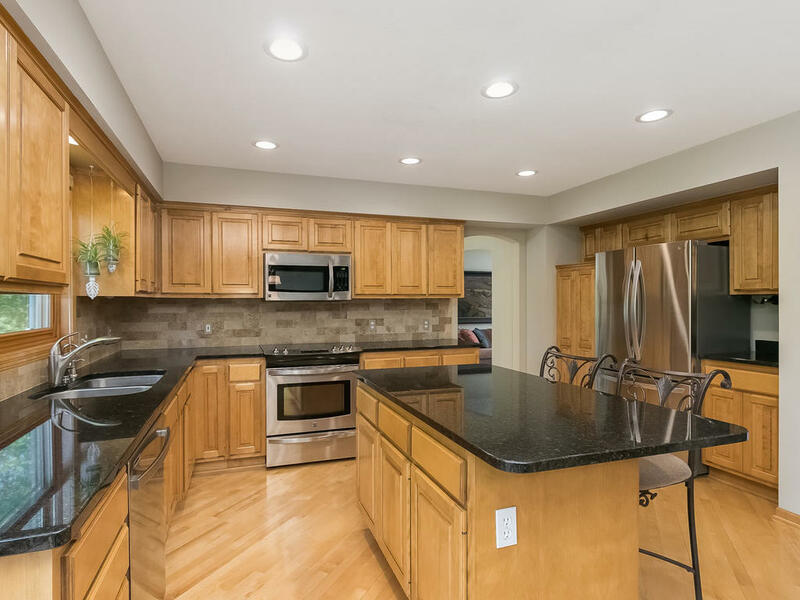 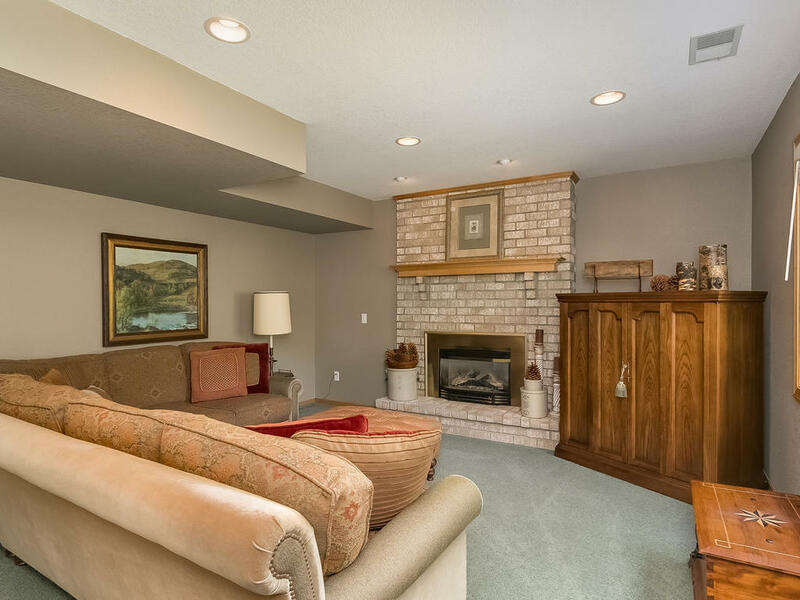 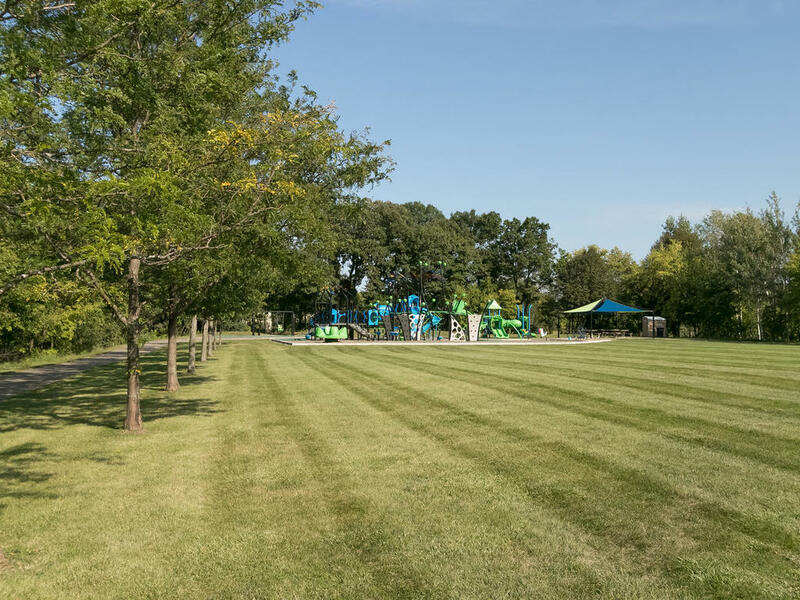 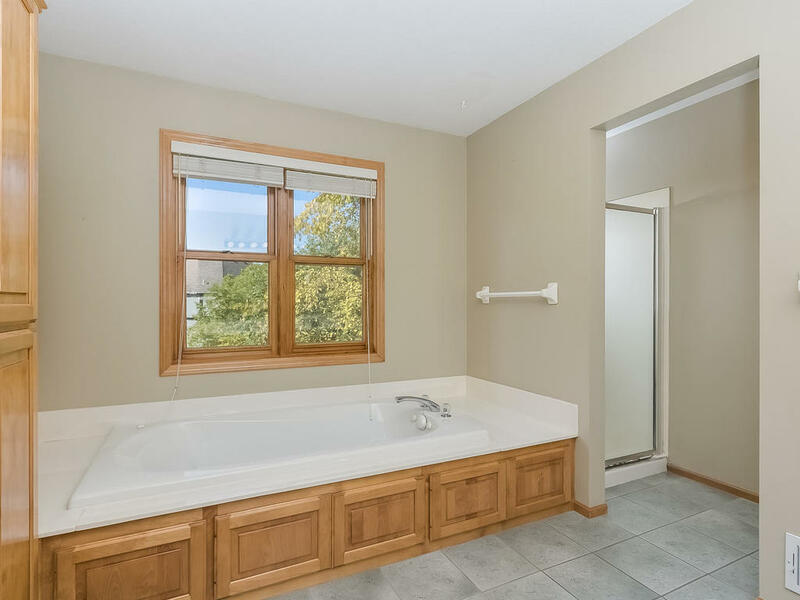 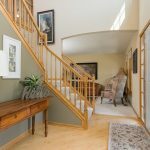 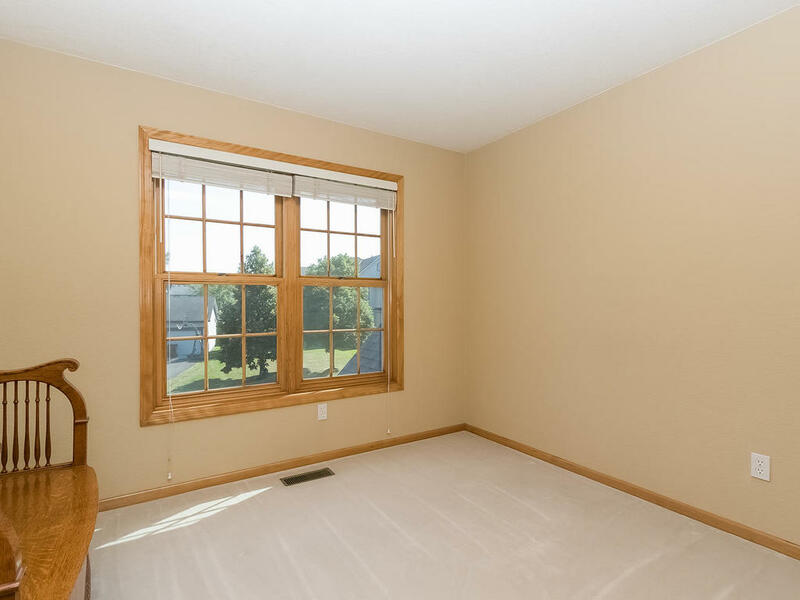 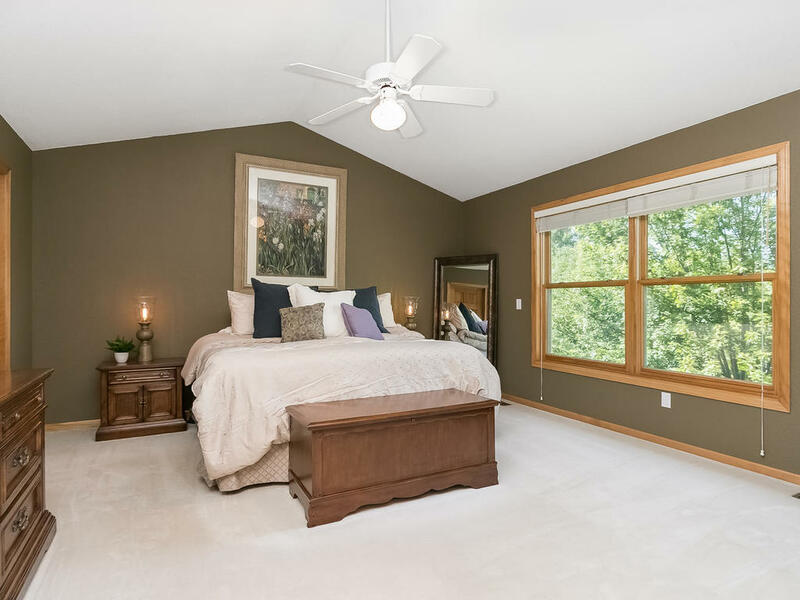 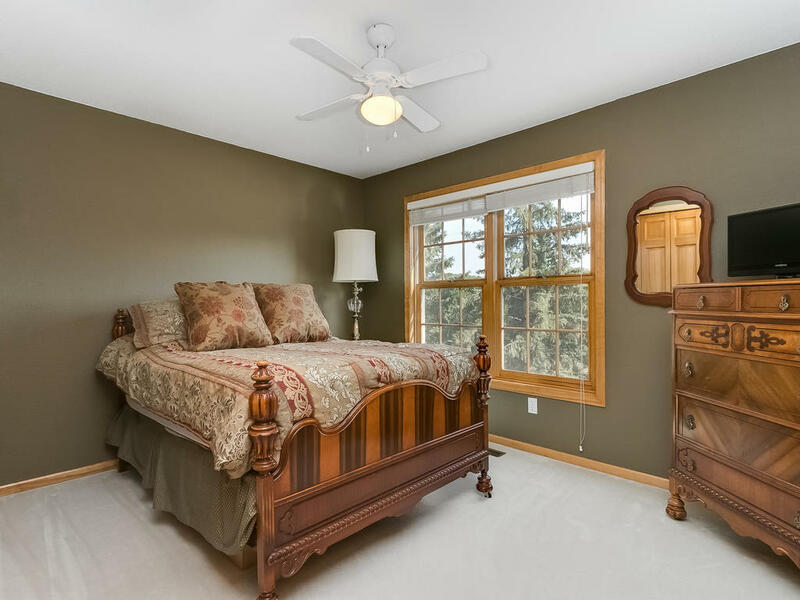 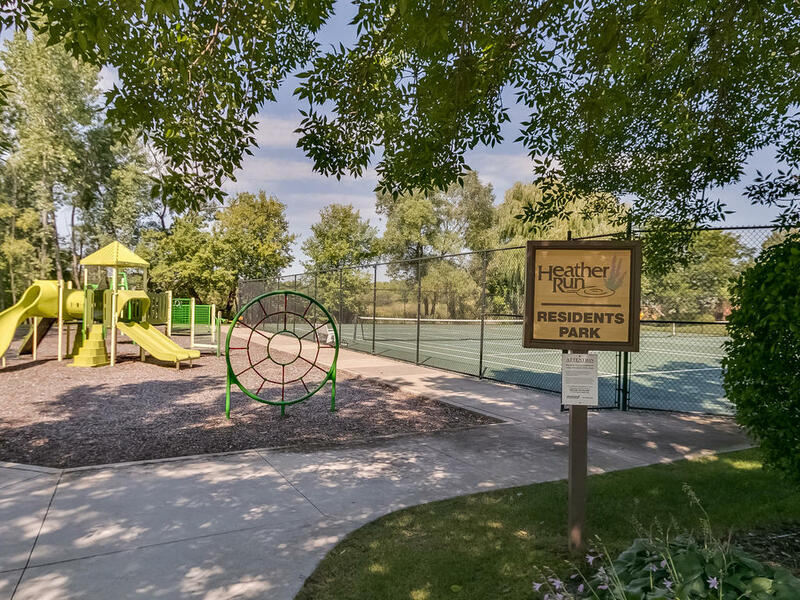 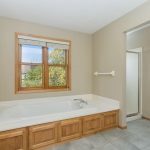 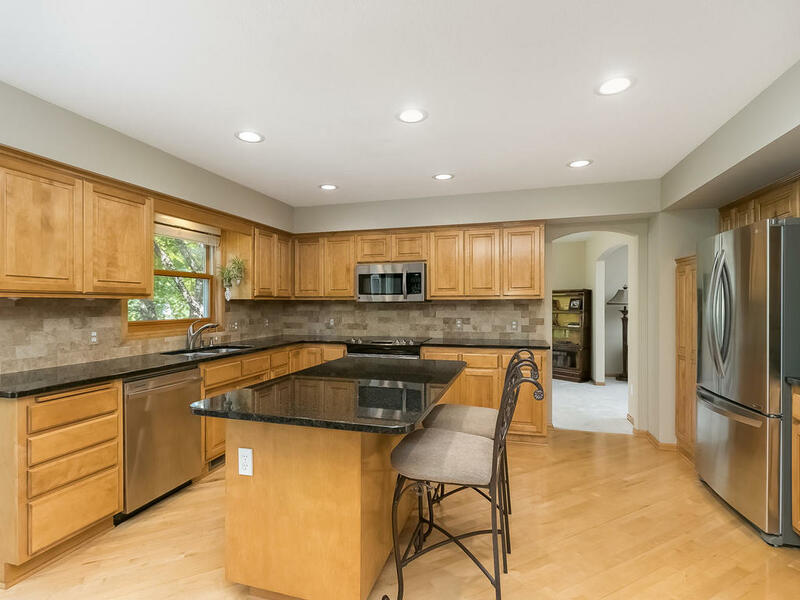 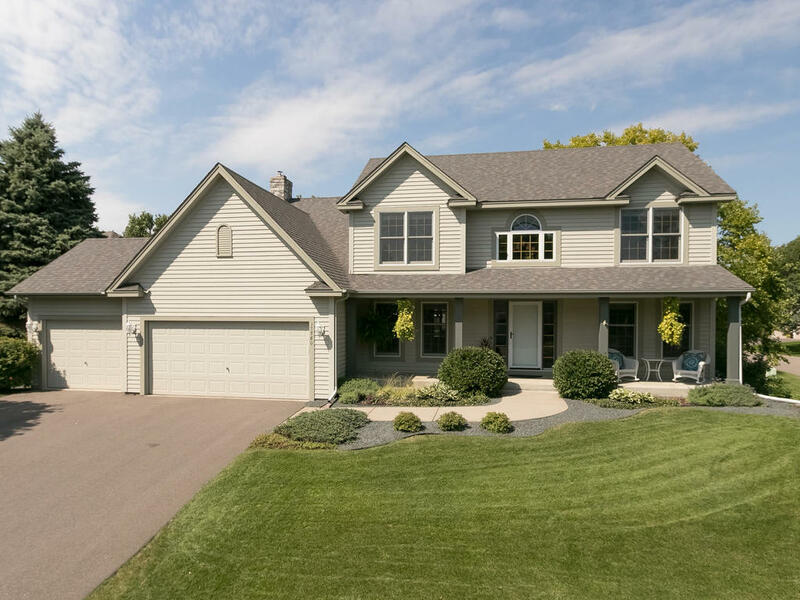 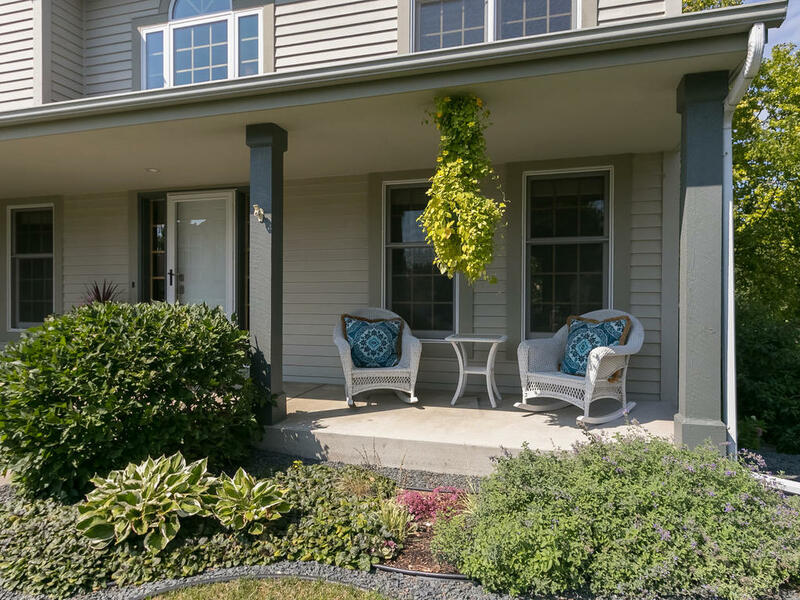 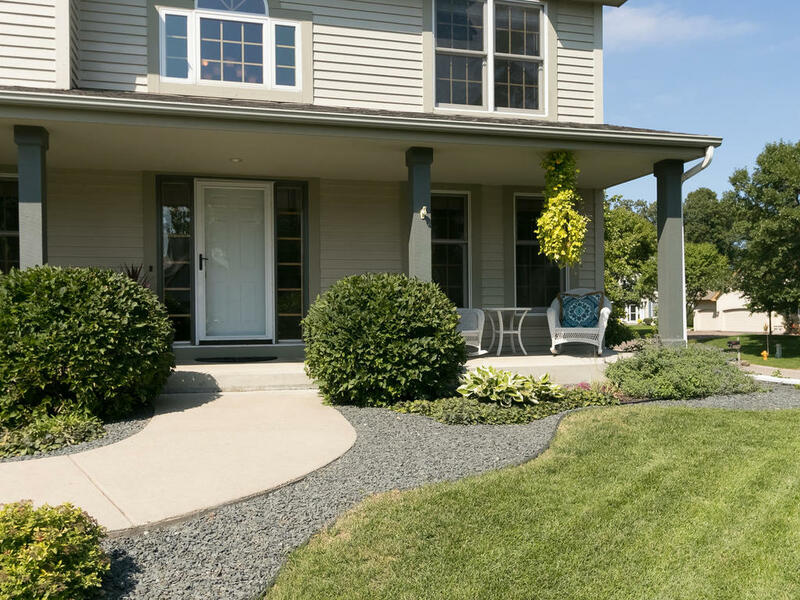 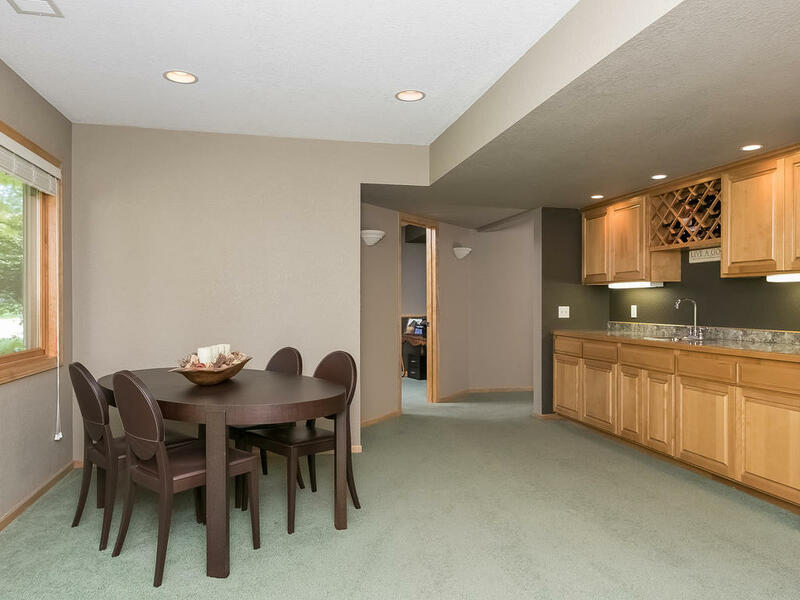 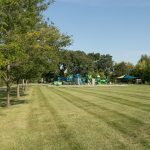 High demand Heather Run neighborhood-Wayzata Schools- Located on a quiet cul-de-sac. 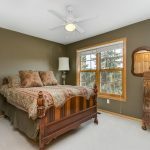 Exceptional high end finishes & quality craftsmanship- Open design creates easy living spaces- Gourmet style kitchen with granite & top of the line appliances- Family room centered around a handsome fireplace and wall of windows offering wonderful nature views- Luxurious owners suite with vaulted ceiling, separate soaking tub & shower- Beautiful finished walkout lower level provides a convenient 5th BR, 3/4 bath & amusement room with wood burning fireplace- Amazing neighborhood park with 2 tennis courts and a Tot lot playground just steps from your front door! 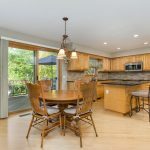 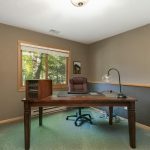 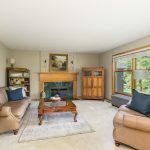 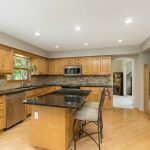 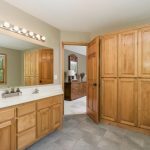 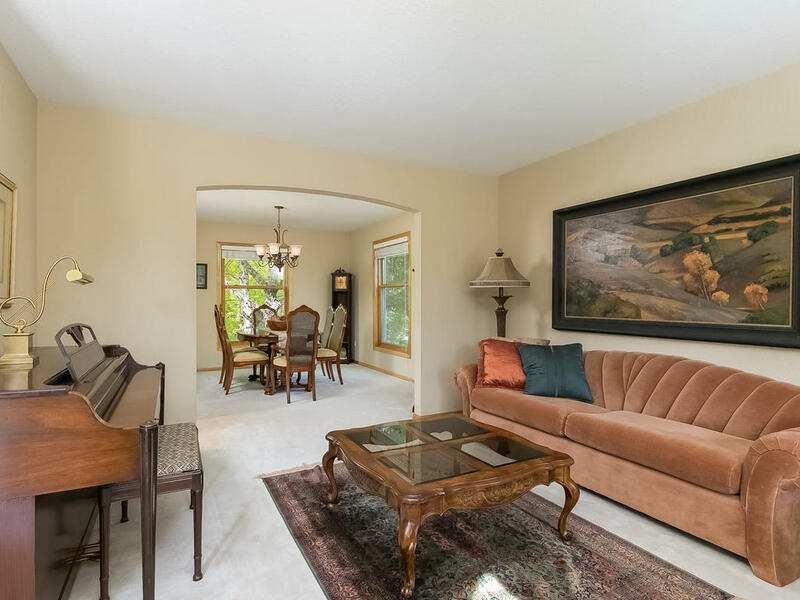 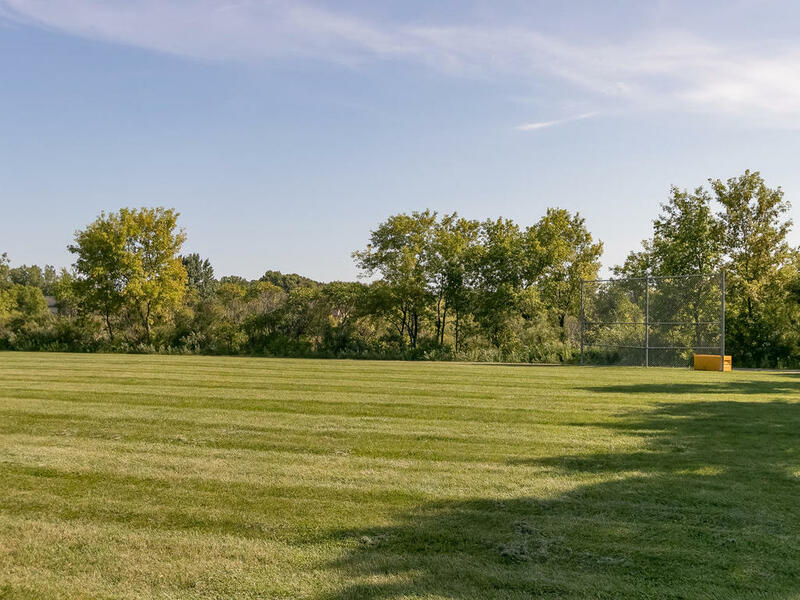 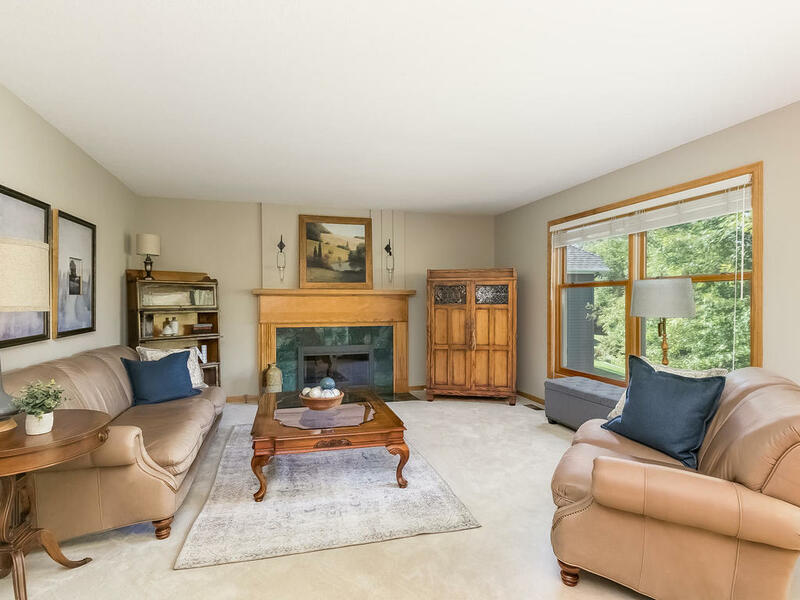 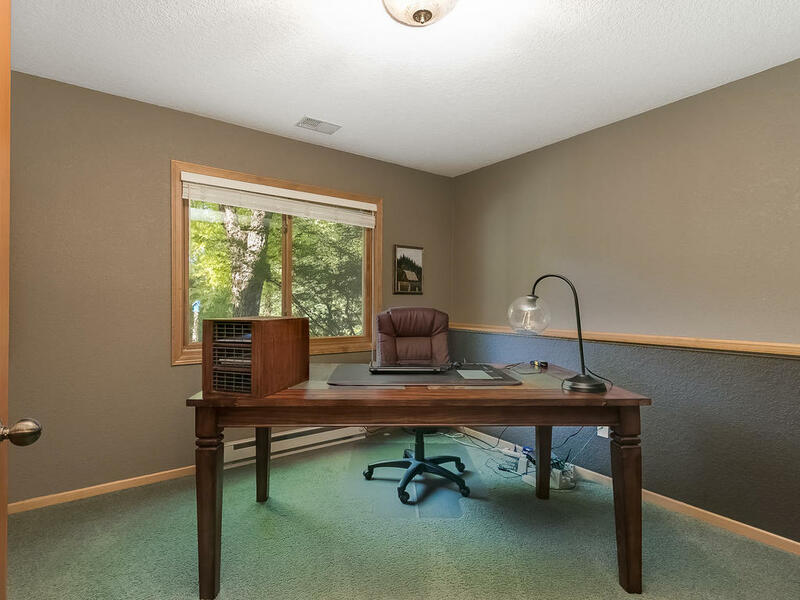 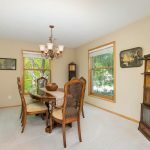 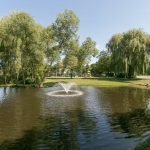 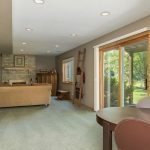 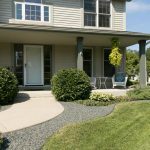 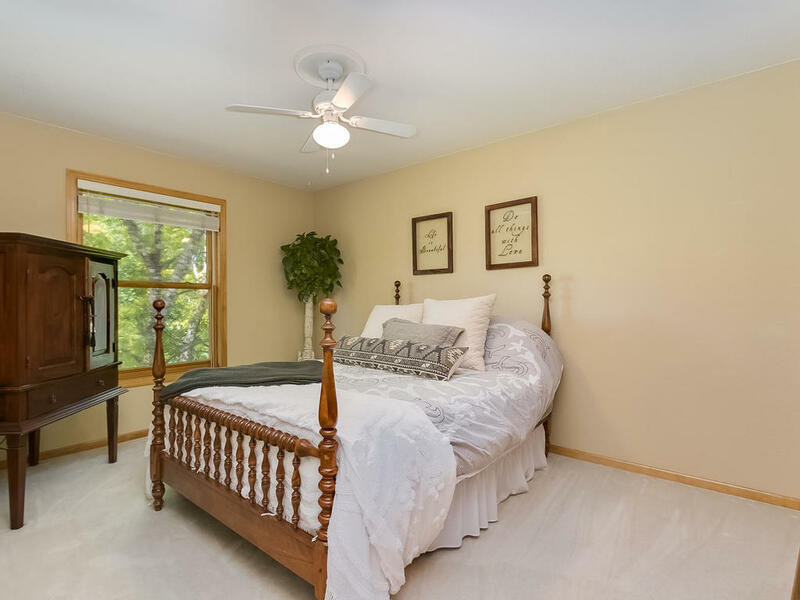 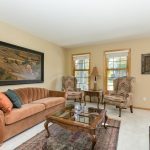 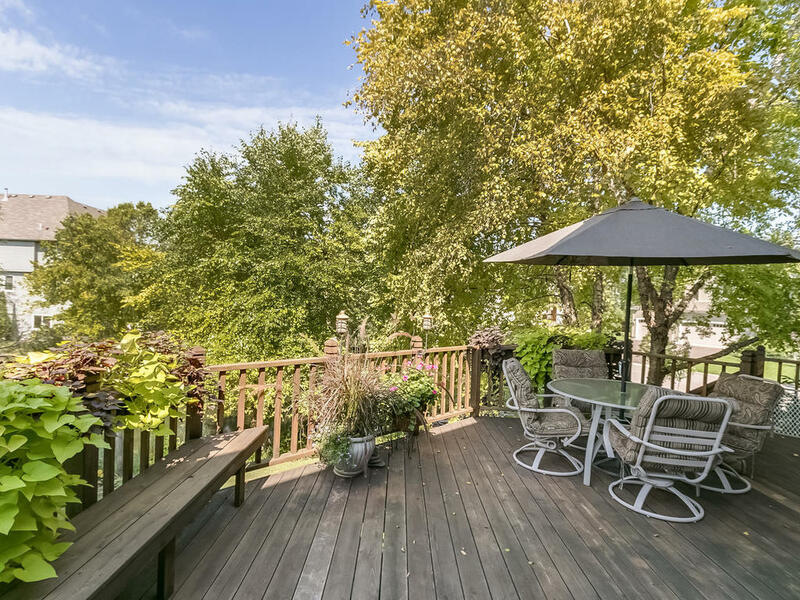 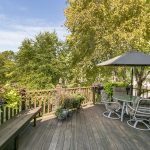 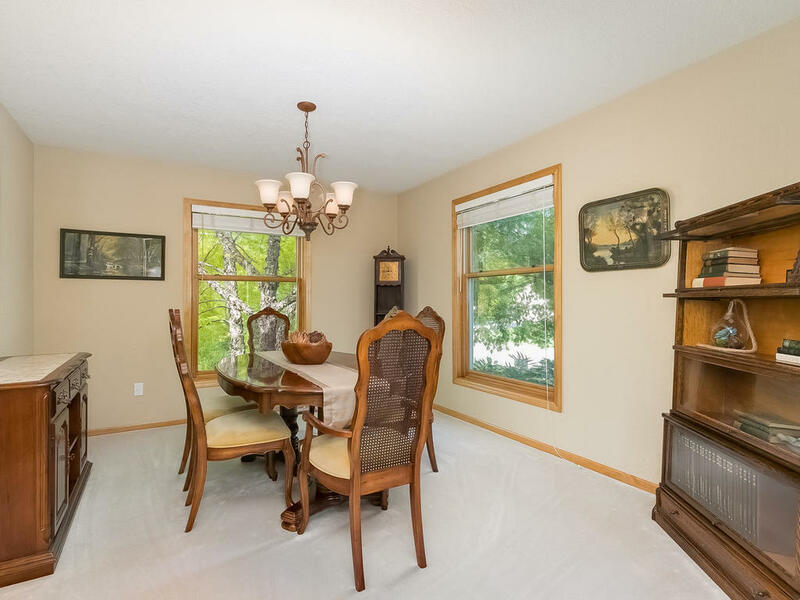 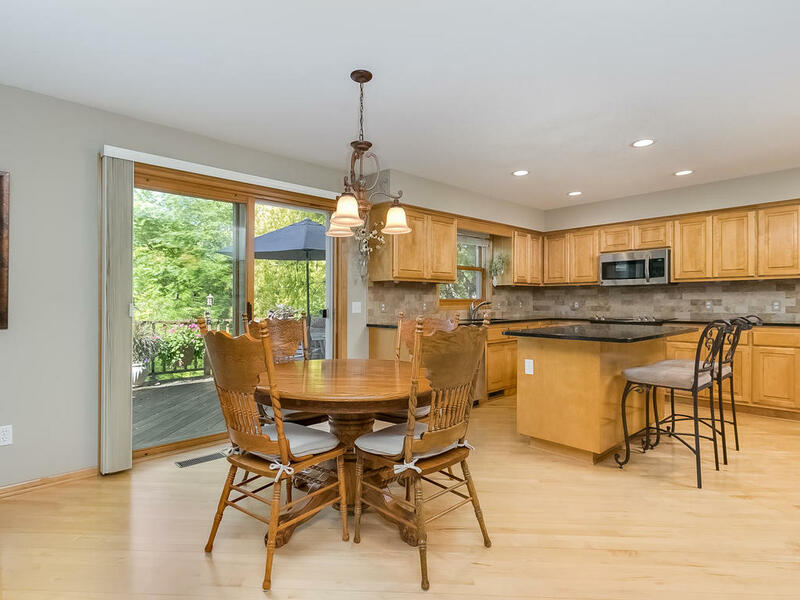 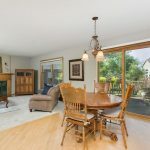 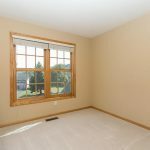 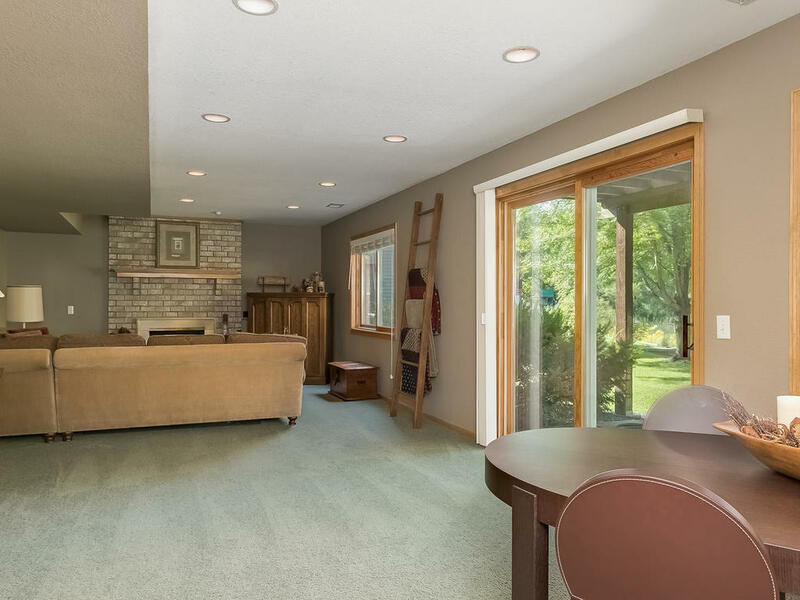 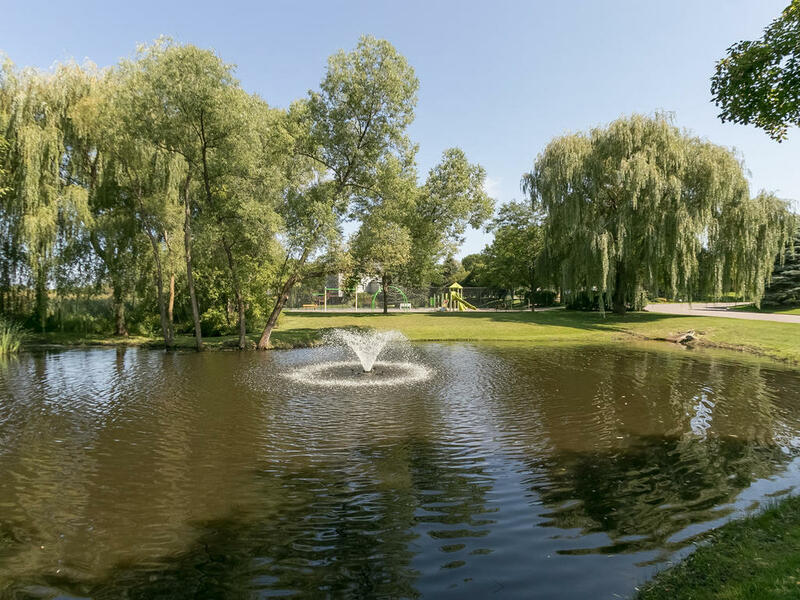 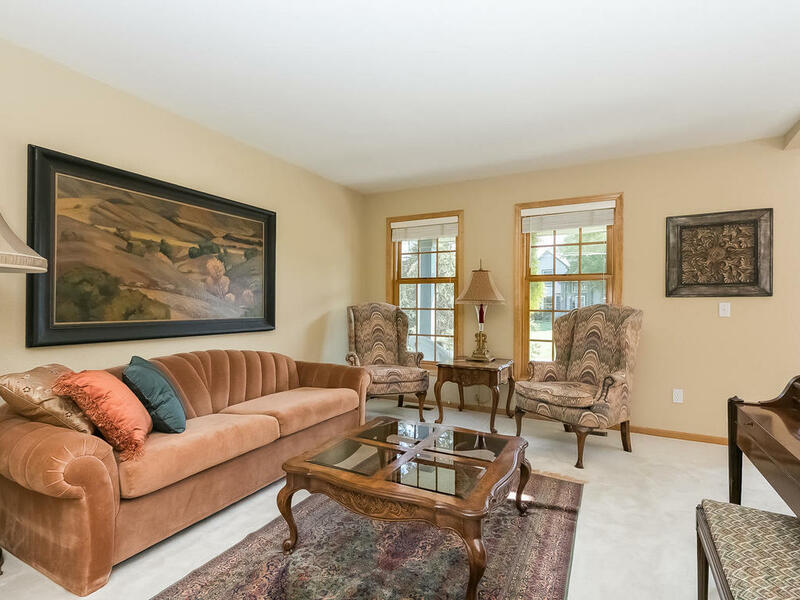 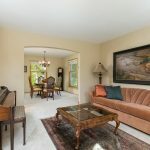 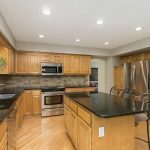 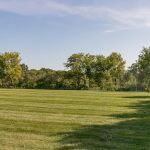 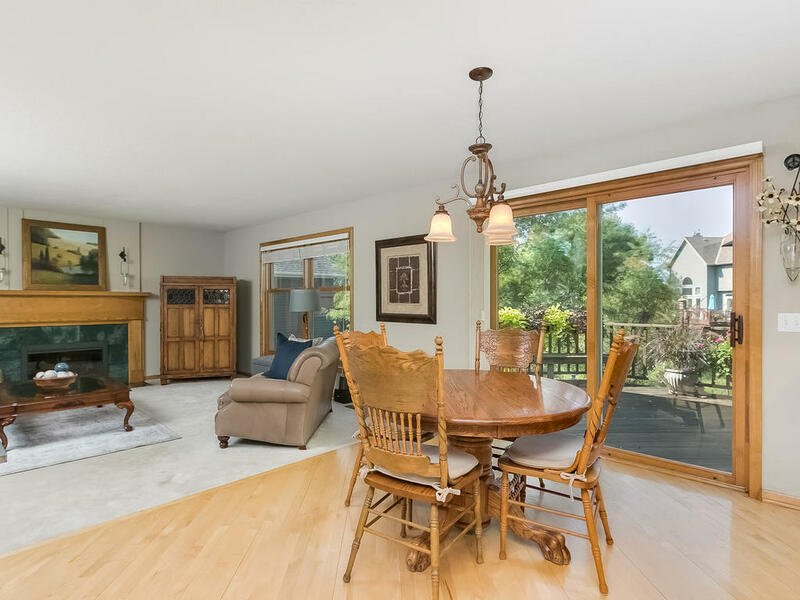 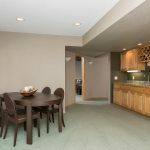 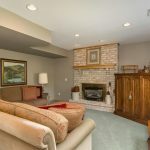 This wonderful home is just minutes to downtown Minneapolis and picturesque Wayzata/Lake Minnetonka.